Hume City are pleased to announce Colin Cooper as an inaugural academy coach for our performance group. 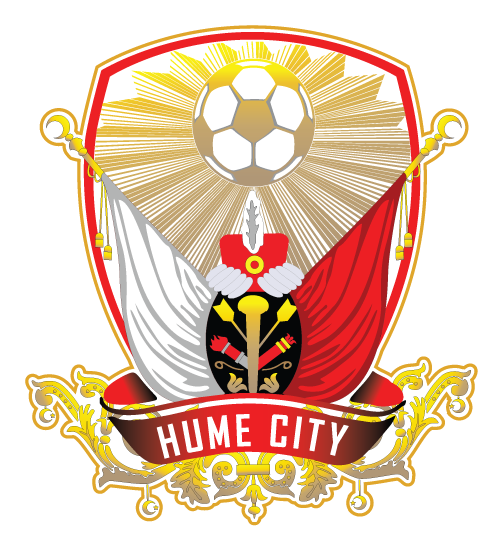 Hume City will run 2 academy teams alongside our restructured NPL program in 2018 and beyond. The development squad will compromise of a select group of u13, u14 and u15 players with the performance group looking at u16, u18, u20 players. These squads will be selected through our 2018 NPL squads and those selected will be rewarded with a scholarship for the year. 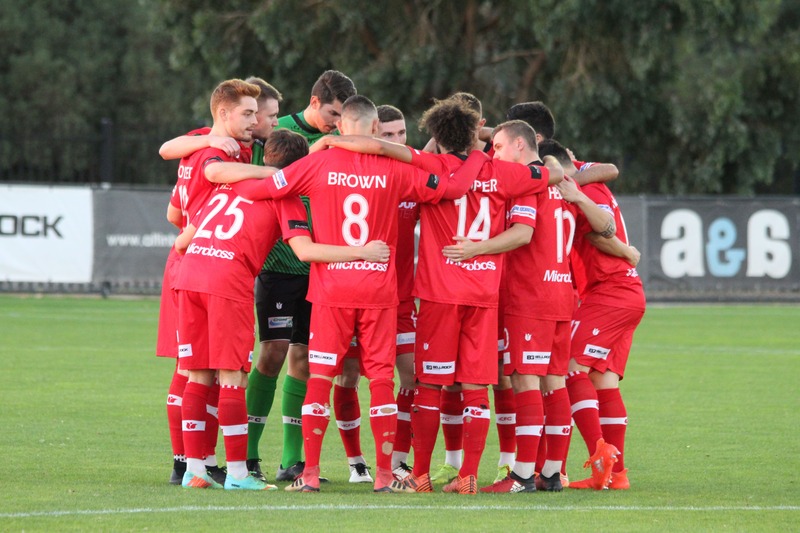 Colin has been with Hume City in a coaching capacity since 2015. A teacher at Penleigh and Essendon Grammar School, Colin’s background in Physical Education and the Sports Sciences complement his football knowledge. Colin also teaches sports psychology, skill acquisition, training principles and many other domains. He also lectured at the 2017 PEAK Phys. Ed Conference at the MCG as a leading practitioner in the ‘Game Sense” teaching and coaching pedagogy. Colin is the longest serving and most successful coach in the Associated Grammar Schools’ history leading PEGS to a record 9 Premierships over a 23 year coaching span. Just this year, in addition to another premiership, he was also at the helm for the successful Bill Turner Cup campaign, which is a nationwide Under 15 tournament that started with 407 schools. As a player Colin was recently named in Moreland City’s Team of the Century and played for Australia at a youth World Cup. 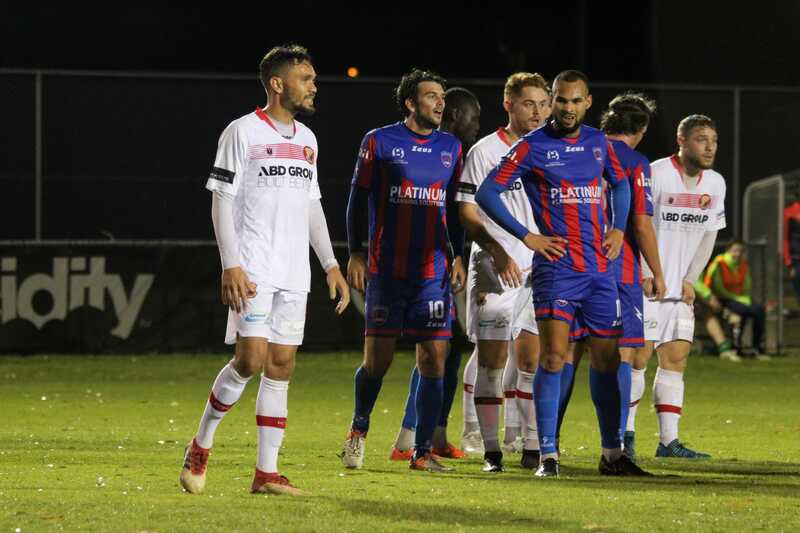 Because of this background and him working closely with the 15-18 age bracket for over twenty years, Hume City believes they have the right person to help deliver its development plans. It seems Coops is itching to get underway. “I’m really excited to be working in this space at Hume City. We want to produce our own players and we have the talent here. I’ve said a number of times we need to cash in on this golden generation of current youth players. With Hegs (Nick Hegarty) in charge of the seniors, Steve’s vision and Dave Smith now on board, an increased focus on player development is obvious. If I could get one message across to our parents it’s that we are looking to push the boundaries of player development and we’re not just talking about the academy. We have plans in place that will mean all our players will benefit from the changes. I understand all of our NPL players will benefit at different stages throughout the season. Think about domains like GPS data, wellness cards, pre/post game nutrition, skill acquisition, warm-up protocols, injury management and recovery, sports psychology, etc. The list goes on. We want our players to be ready and able to take the step into our first team when the time is right. 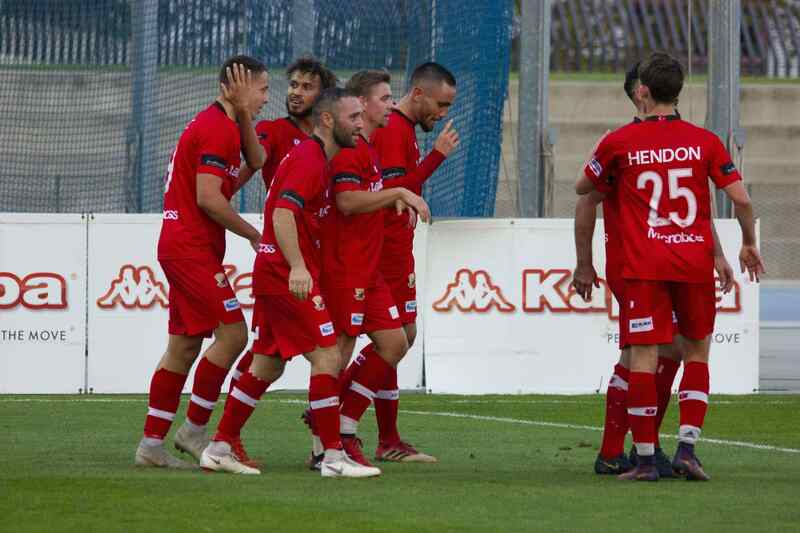 Hume City have retained over 90% of their current NPL Junior rosters but have a few spots available for the right player.